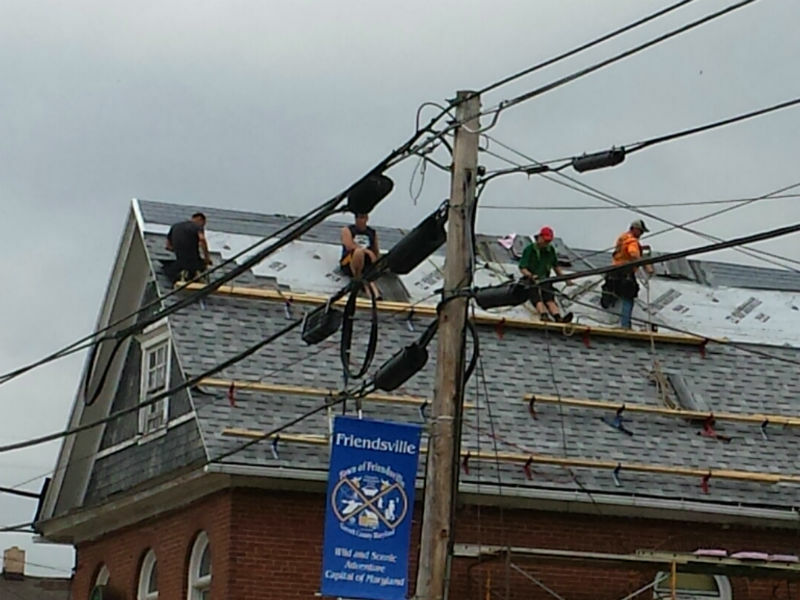 The international headquarters of the Friend Family Association is located in Friendsville, the town in Garrett County, Maryland, founded by European settler John Friend before the American Revolution. 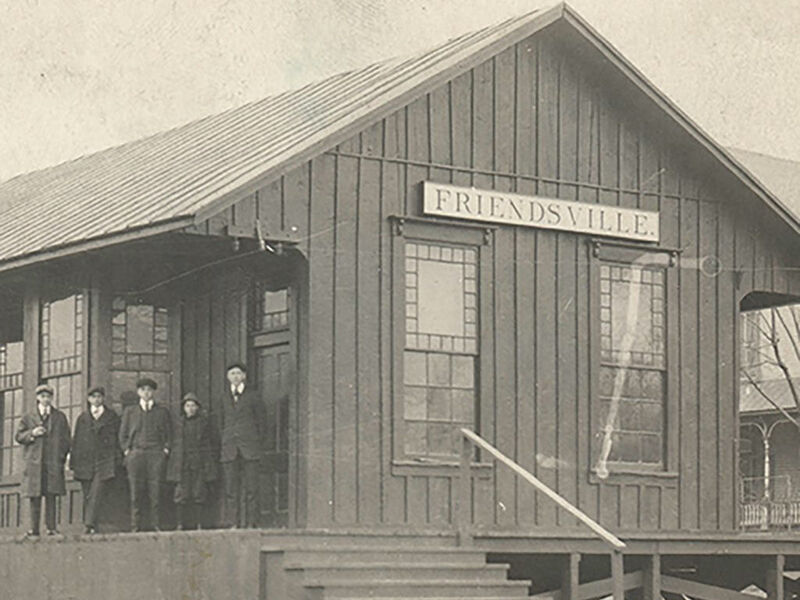 Many descendants continue to reside in the quaint town and many more travel to Friendsville to research their Friend ancestry at the Friend Family Museum & Library. Leslie Friend. Photo from Friend Family Association. Friendsville train station. 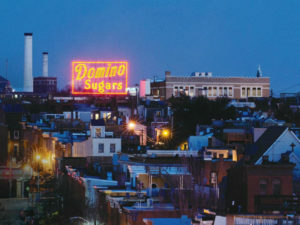 Photo from Family Friend Association. 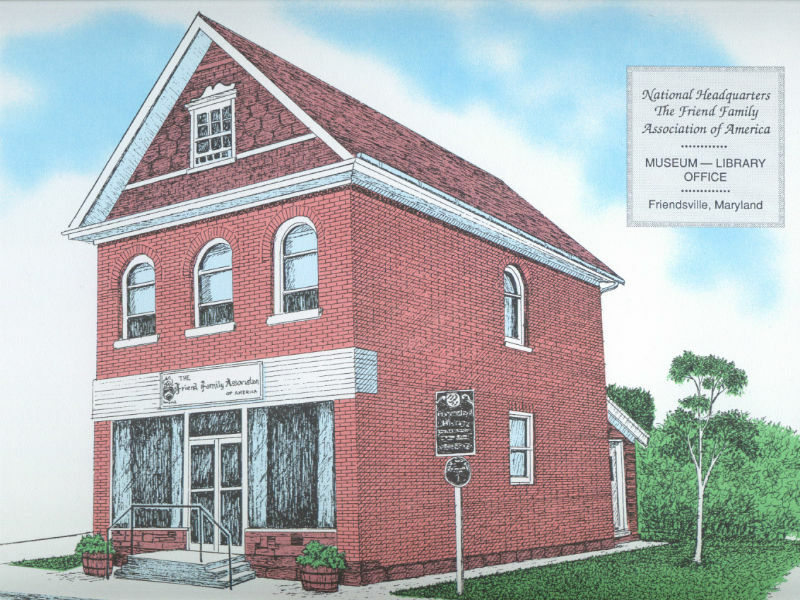 The Friend Family Museum & Library has a first floor museum and gift shop and an extensive archive on the second floor of the handsome former bank building on Maple Street, the town’s Main Street. 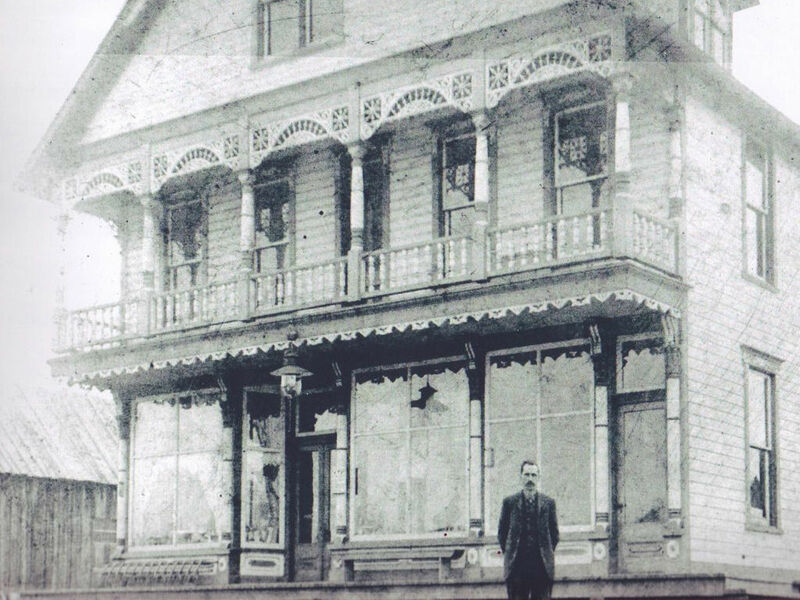 The building dates to 1900 was purpose built for the First National Bank on a prominent corner, and as such, even previously serviced at the Town Hall. 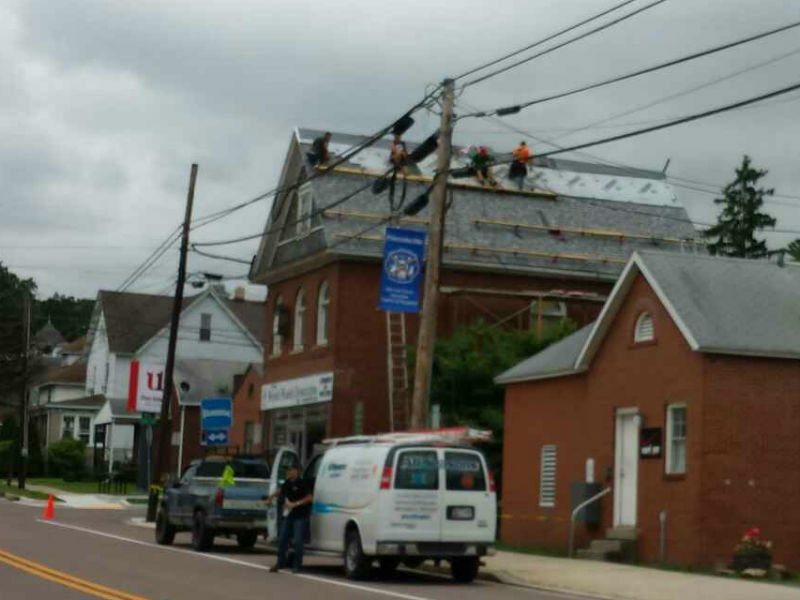 Through this consistent and heavy use, the structure was in need of repairs to its roof and the wood trim around the windows. 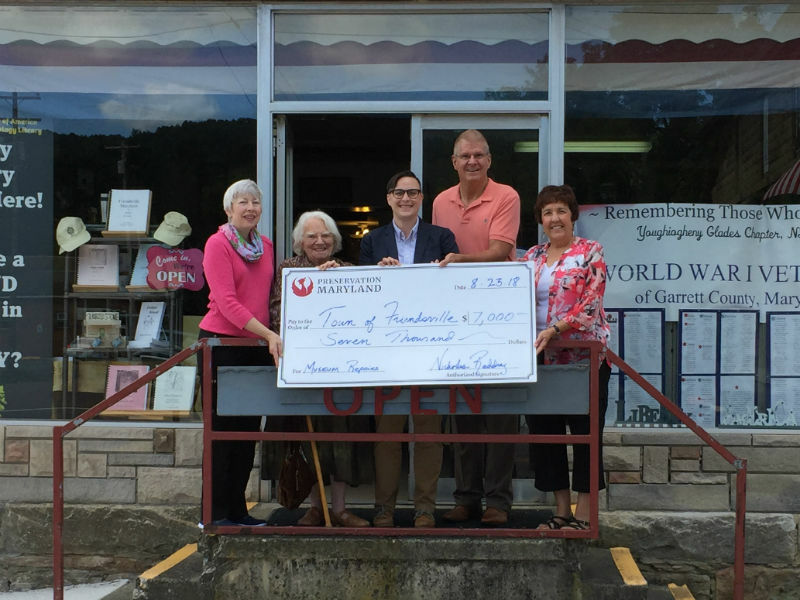 With a Heritage Fund grant of $7,000, the Town of Friendsville completed the necessary repairs and reduced any threat to the care of their extensive and important collection. To find out if you are an official Friend, the Museum & Library encourage you to contact them, or better yet visit the Association building. 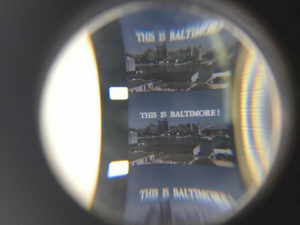 The Heritage Fund is a cooperative effort of Preservation Maryland and the Maryland Historical Trust to provide direct assistance for the protection of historical and cultural resources in Maryland. 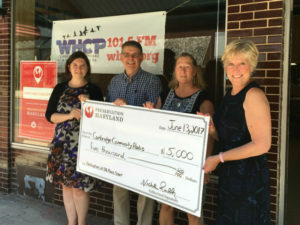 The program funds innovative demonstrative projects that can be successfully replicated to meet the Old Line State’s historic preservation needs.